Commodities take many forms. From energy, to metals and minerals, to agricultural and other “soft” commodity products. Commodities form the backbone of much global commerce. IHRB’s focus on commodities addresses a range of activities, including the governance and operations of the extractives sector as well as the human rights responsibilities of firms that trade commodities globally. 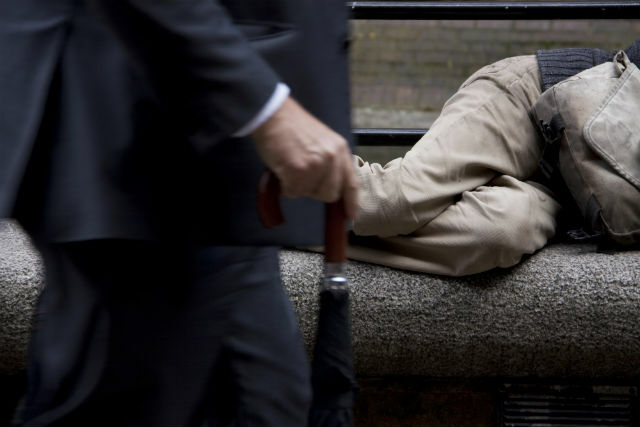 IHRB’s research and thought leadership on the financial sector explores the ways that human rights can contribute to the design of a more sustainable financial system. 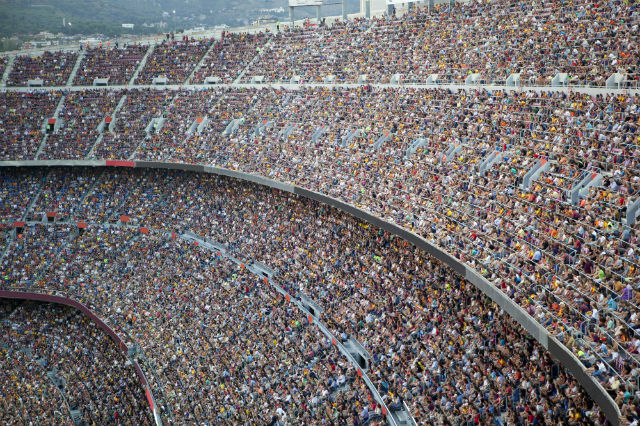 We work with international organisations and financial institutions to make human rights relevant to key actors in the sector, emphasising opportunities for investors to integrate human rights considerations into their work, and highlighting opportunities to leverage financial flows related to climate change and the UN Sustainable Development Goals. 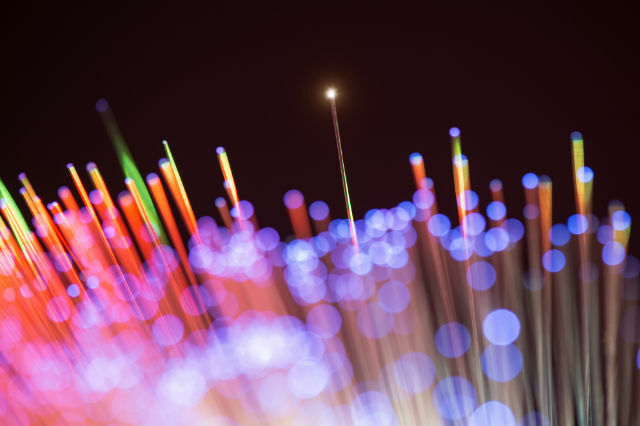 ICT has proved to be a key enabler of many human rights, but there are profound questions about how to respect and protect human rights in the digital age. IHRB identifies and analyses challenges to and benefits for human rights arising from the use of ICTs, in particular freedom of expression and privacy, and Distributed Ledger Technology (DLT). We recommend actions companies, civil society and governments can take to protect human rights in the digital realm, which in turn affects human rights in the real world. 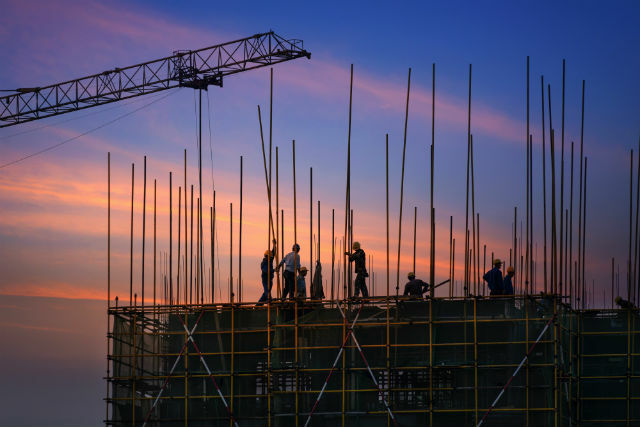 IHRB’s work in this area is focussed largely on how workers are recruited and in particular the payment of recruitment fees to secure employment. IHRB’s Dhaka Principles form a principal element of our work, outlining the basic steps any company should take to ensure they are respecting migrant workers’ rights throughout the migration cycle. We also host the Responsible Recruitment Gateway, which provides access to a range of tools and information to help companies move towards the ‘Employer Pays’ model of responsible recruitment.. The Leadership Group for Responsible Recruitment calls for strong commitments to mainstream responsible recruitment. IHRB is working with all key stakeholders in the sport field to advance the idea of creating an impartial, permanent centre for learning and accountability. This initiative will bring urgently needed continuity to the planning, delivery and legacy of MSEs and help to ensure they are managed with respect for human rights. The Leadership Group for Responsible Recruitment, convened by IHRB, brings together global brands with a bold vision to eradicate worker-paid recruitment fees within a decade. Members lead action on three fronts: creating demand for responsibly recruited labour, increasing supply of ethically sourced labour, and improving protections for migrant workers. 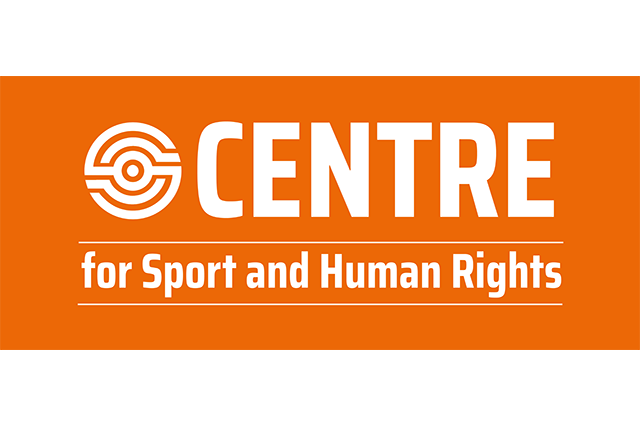 The Centre for Sport and Human Rights brings together an unprecedented alliance of intergovernmental organisations, governments, sports bodies, athletes, hosts, sponsors, broadcasters, civil society representatives, trade unions, employers and their associations, and national human rights institutions. These organisations have come together united in the understanding that there is a generation of work to be done to fully align the world of sport with the fundamental principles of human dignity, human rights, and labour rights. 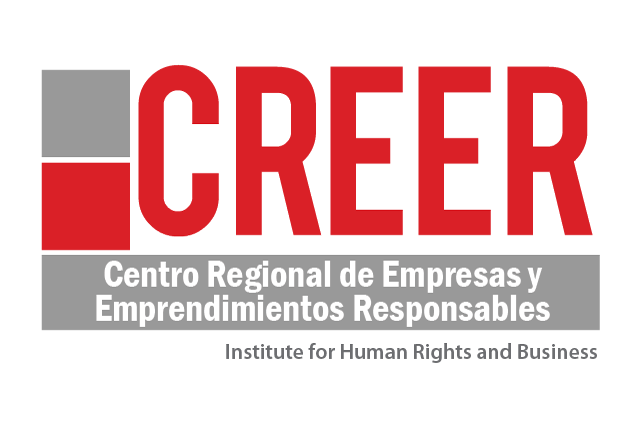 IHRB helped to found and continues to work with Centro Regional de Empresas y Emprendimientos Responsables (CREER), which aims to be a regional hub and centre of south-south learning, knowledge and exchange, using its affiliation with IHRB to develop strategic partnerships and share lessons internationally. IHRB’s work in Myanmar began during 2012 in the context of the newly launched democratic reform process. 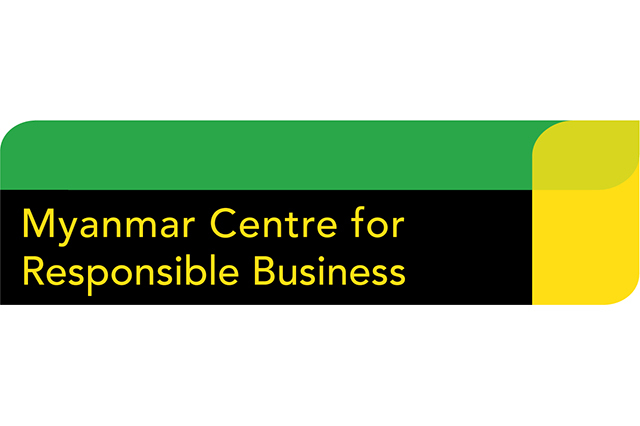 This led to the joint establishment with the Danish Institute for Human Rights (DIHR) of the pioneering Myanmar Centre for Responsible Business(MCRB). Based in Yangon, it aims to provide a trusted, impartial forum for dialogue, seminars, and briefings to relevant parties committed to responsible business in Myanmar, as well as access to international expertise and tools. The Corporate Human Rights Benchmark (CHRB) is the world's first wide-scale benchmark on corporate human rights performance. It is guided by a multi-stakeholder initiative made up of private sector and not for profit organisations: Aviva Investors, Business & Human Rights Resource Centre, Calvert Investments, IHRB, VBDO and Vigeo Eiris.